ECLBET is without a doubt one of the best options to play live casino in Singapore. We offer a very large variety of games for you to enjoy and play. Lay back, relax and follow these easy steps to start playing in the best casino in Singapore. First, you have to join! So, go ahead and create your account. You will also need money, right? Make a deposit! Choose from our deposit options. Then you can transfer your money to your game's wallet. And last but not least, withdraw your earnings (and repeat, of course!). Create your account (It's totally free!). You will be asked for some personal information. Make a deposit. you will need money to start playing, so go ahead and charge some money! The minimum amount for a deposit es SGD30. This deposit will be funded in the "Main Wallet" section. You can exchange your money from "Main Wallet" to your "Product Wallet". Once you have created your account and made a deposit, you can select one of the choices we offer you to play! 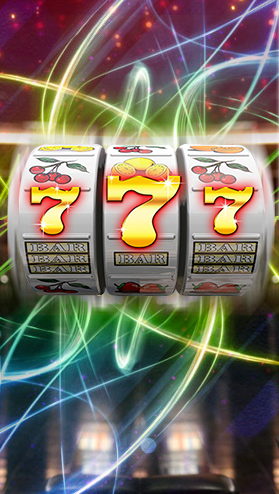 There are Live Casino, Slots Games, Lucky Number, and so on! NOTE: Bonus! By verifying your phone number and bank account, you will instantly receive a reward for one of our promotions! Are you an online live casino lover in Singapore? 120% Welcome Deposit Bonus (Rollover x 22). 8% Unlimited Deposit Bonus (Rollover x 8). 5% Cash Back For All Games. 20% Daily First Deposit Bonus (Rollover x 20). 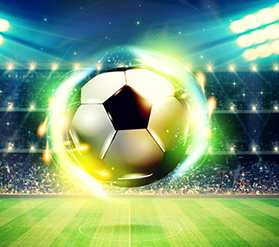 0.3-0.5% Weekly Cash Rebate Sportbook. 0.6 - 1.0% Weekly Cash Rebate Casino. 0.3 - 0.6% Weekly Cash Rebate Slot Games. Free 68 SGD by verifying your phone number and bank account. Stop looking around for online casino games in Singapore. Our website has to offer over 200 different casino online games. Here you can find the hottest Singapore online casino games. We have a safe and fast system that will allow you to enjoy your favorite online casino games without worrying for anything. You will only have to make sure to have your account funded to start playing and earning money and rewards! You may already know it, but in case you don't, our website offers an awesome membership system for you to enjoy. At first, you start as a bronze member with your first deposit. Imagine the possibilities, combining the membership levels with the promotions we have mentioned you before. However, you can upgrade your membership to Silver, Gold, and Platinum! Bronze: All members start with the first deposit as bronze members. Silver: You need to make a minimum deposit of SGD 100,000.00. Gold: Make a minimum deposit of SGD 400,000.00 to become a Gold member. Platinum: The top of the top. 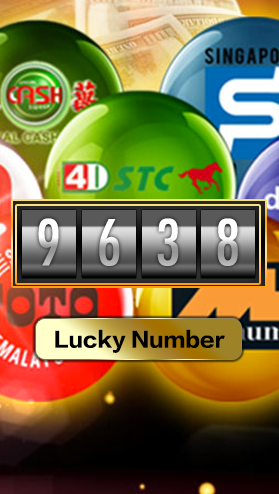 Deposit a minimum of SGD 1,000,000.00 and become the best online casino player of all Singapore. ECLBET is for sure one of the best sites to play casino games in Singapore. You can choose from Live Casino, a very large variety of Slot Games, Lucky Number, and so many other game modes! You can choose one of them and then select one of our many game rooms and game modes. All our games are themed in the most original and fun way. All of that just to give you the best user experience in the market. On the other hand, stop waiting for so long for your deposits or withdrawals to get done. Our system guarantees 1-minute deposit approval and 10 minutes withdrawal approval. We have all the must-have games in the business. 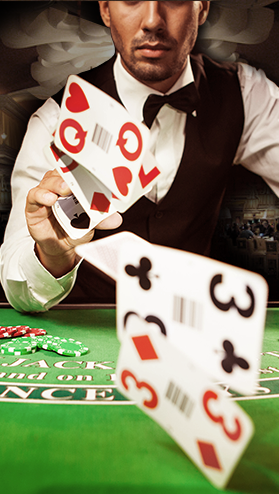 You can find every kind of table game to start enjoying our website. From Blackjack to the roulette, we have videoslots, slot machines, minigames, video poker, and so many other casino games! So, don't hesitate and go check our game modes! Of course, our main activity is casino games, but we can offer you other options to play. In the variety is the spice, right? 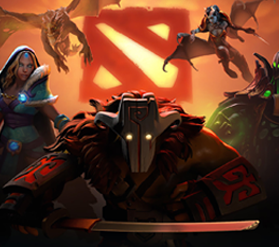 Here you can find the most selected list of ESports and sports, ready for you to bet. In each section, you will find a list of events, so you can select the ones you are most interested in, and place a bet for the winner! In the ESports section, you can find League Of Legends, DOTA, Counter-Strike, Starcraft 2, and many others! The same goes with the Sports section! Here you can select many disciplines such as soccer, basketball, outright, tennis, American football, even cricket, and so many others! So, don't waste any more time and join us.